When is it time to look for a new job? Having spent the last 18 years as a headhunter and trusted advisor in the DC Metropolitan Area, I get asked this question rather frequently. While you have probably seen these types articles a handful of times, I’m going to attempt to approach it from a different angle. With national unemployment at 3.9% and local DC Metro area hovering in the range of 2.5%, I would argue that there truly is no better time to look for a job. 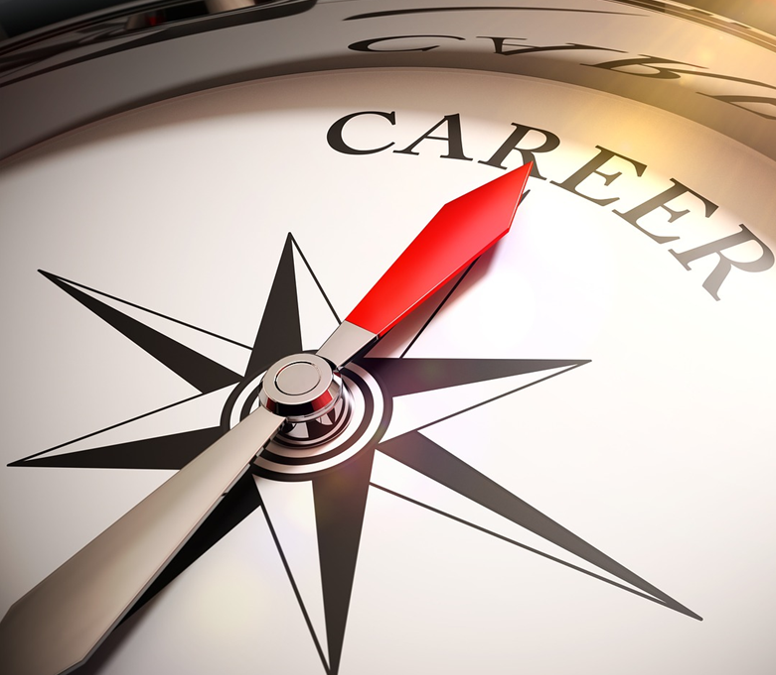 While you may be very happy in your current job, you may never have more leverage and ability to get a decent bump in pay and kick your career into high-gear than you do right now. If these statistics aren’t enough on their own to make you antsy to consider what else is out there, maybe some of the reasons below can, at the very least least, get you starting to think about a change. Like all things in life, if you feel your career has no meaning and it’s tough to show up and excel, then you’ve lost your purpose. When you’re not excited about going to work each day, then you’ve lost your passion. If you have grown tired of getting up in the morning to compete for something you don’t believe in anymore – it’s time to move on. It sounds obvious, but I come across people each and every day in situations like these. Not everyone must love their job, but your happiness essential and will have an impact on your ability to perform and advance in your career. If you are bored, dissatisfied and unfulfilled, you need to assess yourself and your career. For example, are you associating yourself with the right people? Are you in a comfort zone, but it doesn’t have an opportunity for growth? Are you a big fish in a small pond, or a small fish in a big pond? Are you asking for more responsibility; can your company provide it? Does your leadership make promises and not deliver? If this is the case, then it’s more than likely time to move on. It is very important that you have an environment that is trustworthy and operates with a moral compass that’s closely aligned with your values. If leadership makes promises and doesn’t deliver, or treats employees and clients poorly, you need to really vacillate over whether or not this is the right place for you. This type of workplace culture, more often than not, becomes corrupted, disrupts your career aspirations, and begins to impact your performance and ability to advance. Your employer can invest in your career in a variety of ways – salary, bonus, professional development, benefits, stock-options, mentorship, sponsorship, promotions, etc. Only you know your hierarchy of needs – and what matters most to you. It is important that you track your current comp package with the market, especially in times like these. If your company does not know how you feel or does and it is not responding to your professional needs, that’s another sign that it’s time to move on. For what it’s worth, I’m certainly not in the business of breaking up a happy marriage. In fact, I spend each and every day working as a matchmaker to create happy marriages between employee and employer. It’s important, however, for each individual to evaluate their potential periodically. It’s imperative for me to suggest that people in the workforce consider the above points. Most of us spend more time with our co -workers than we do our families, so it’s important that you not only love your job, but also that you are rewarded fairly, enjoy the people you work with, and going to work each day.